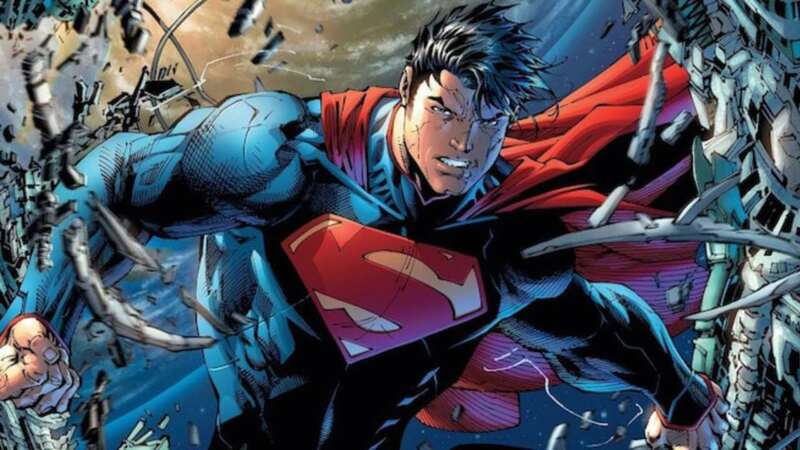 Is Rebirth Comics what DC needs to get back on track ? 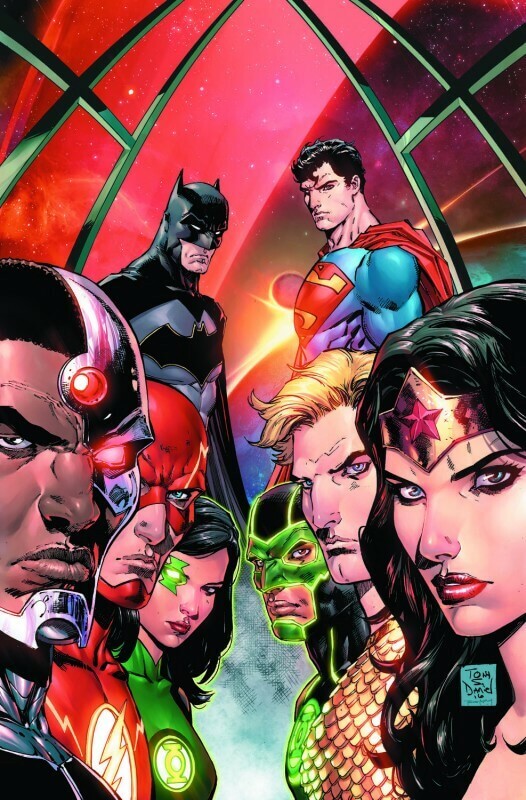 After the lukewarm response to the New 52 universe, DC needs Rebirth to be better received by critics and fans alike. What do you think of the selection of writers and artists? Comment below with your thoughts..